An absolute must have in my kitchen! 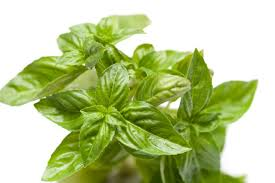 Just a perfect pizza topping, great in tomato & red onions salad & what pasta dish is complete without this herb? Best kept fairly dry on kitchen window sill.